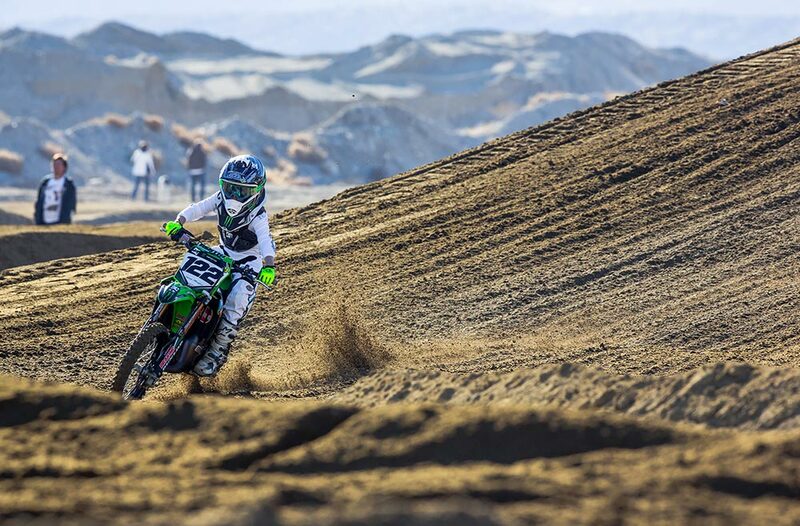 Amateur racing has always had its stand out stars, and Kawasaki Team Green rider Carson Mumford has been at the top of his class since he began racing at a very young age. 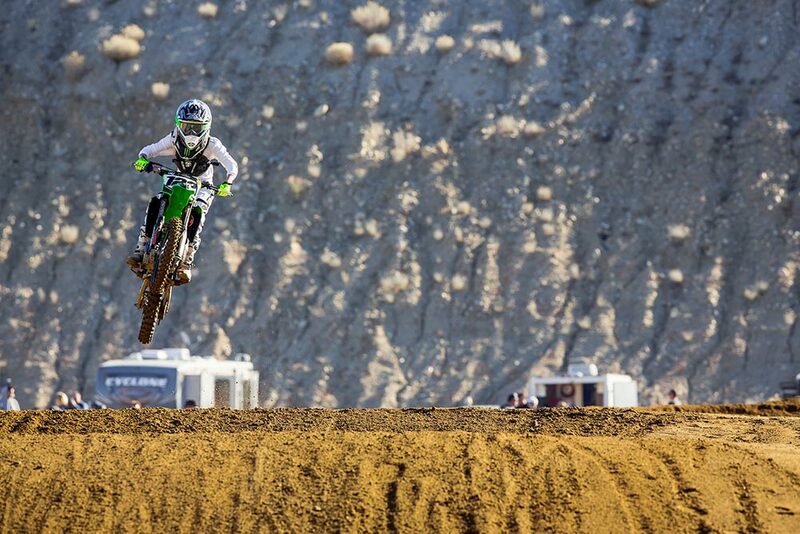 Mumford hails from the motocross hotbed of the 805, and calls many of the local SoCal tracks home. 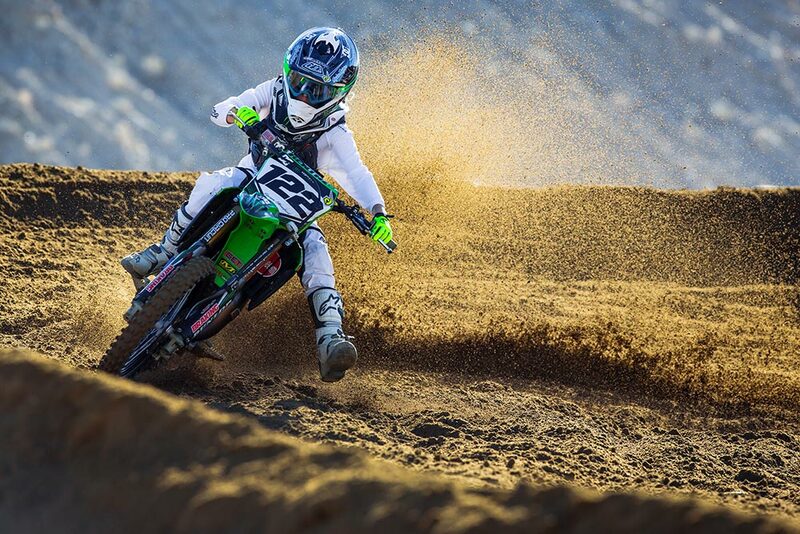 But what is this young mini cycle prodigy like off the bike? We cornered him for a few quick questions. I like to go to the gym or go swimming when it's summertime. I also like to go to Skatelab in Simi Valley, ride my bicycle, and just act like a normal kid. Every once in a while, I ride around on my Oset (electric) bike, but something is wrong with it right now. What are your favorite places to ride and why? Probably LACR, because it has super big jumps, which are perfect for the 85 and Supermini—just hold it wide open and go super high. That’s probably my favorite track. 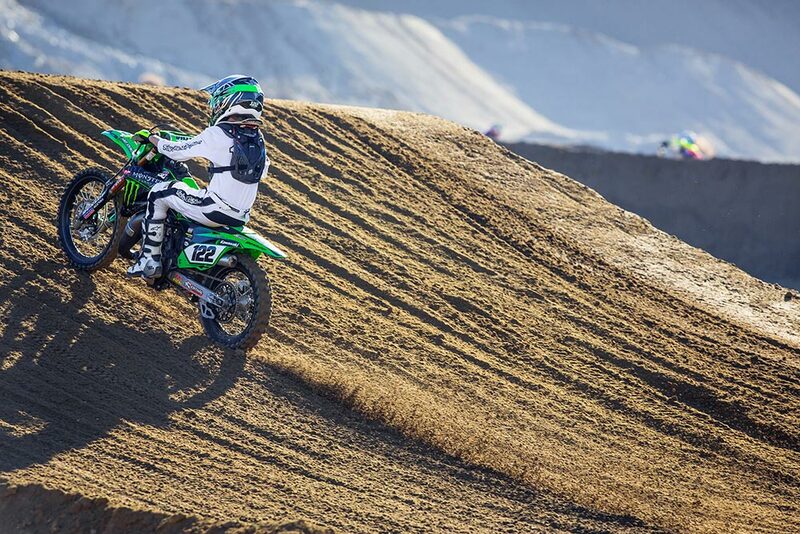 My favorite event is Mini Os, because I love Florida and how they break it up into two tracks for the week—Supercross and motocross—so you’ll see winners from both tracks. Who got you started with motorcycles? My dad. He got me a PW50 for Christmas when I was two years old. It just kind of went from there, and I stepped up to a KTM a year later, then on to Cobras, then Kawasakis, and now here we are! I try to have my gear set up pretty cool. 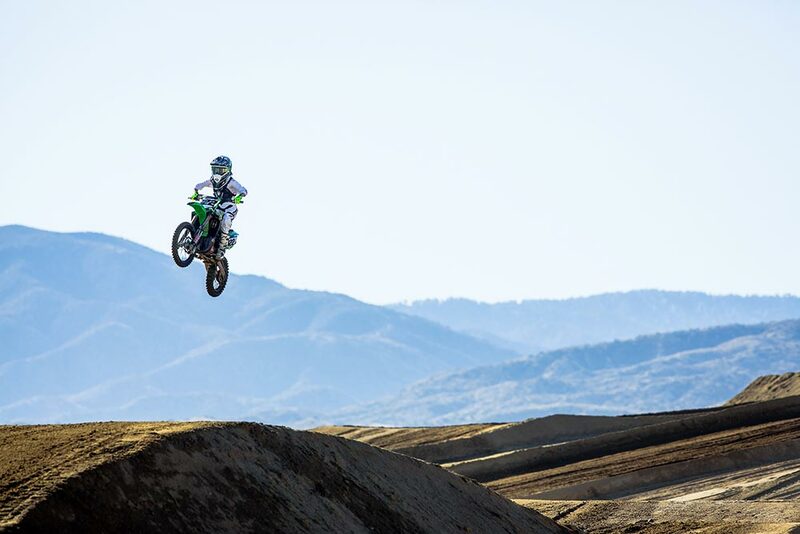 I don’t really have that good of style on the bike—I can’t really throw big whips. Robbie Wageman, though, is really good at that. I just try to keep it cool with my gear set up, and change it up with the helmet, gear, and gloves. My gloves usually have to match my boots or I’ll mismatch them with one pink and one orange. I probably look up to Jeremy McGrath the most, because he’s a super awesome guy to hang out with off the track, and on the track he goes super fast even though he’s like 40 (laughs).